Our parish acolytes once again invite you, your families, and your friends into an opportunity for fun and fellowship while extending our collective mission reach. 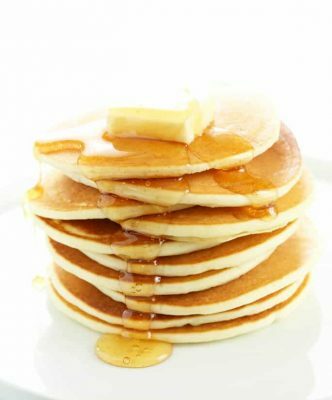 Please join them on Tuesday, March 5th for Shrove Tuesday pancakes and sausage in exchange for new (and very slightly used) books as well as magazines appropriate for children and youth (Pre-k through 12th grades). We are giving away all the tickets for this evening as complementary. Please see an acolyte for as many complementary tickets as you may be able to distribute. By invitation of Grace House on the Mountain, our donation of age appropriate books and magazines will be driven into the Appalachian mountains by our parish missionaries for distribution among the families that call the coal mining community of Dante, VA their home. This reach is intended to bring glory to God by increasing literacy within the home. We ask only that you be prayerful in your selection and generous in your giving.